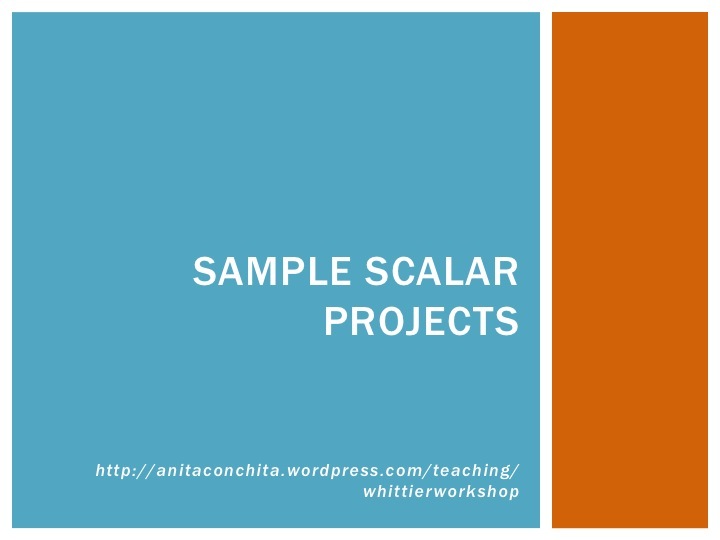 Below you will find the text, slides, and links to a recent workshop I recently gave at Whittier College on using Scalar in the classroom. What is Scalar? Scalar is a highly customizable digital publishing platform, so it’s somewhat like a blog with an editing interface that resembles one found on WordPress, but with minor difference making it much more complex in structure and theoretical in design. It was developed by the Alliance for Networking Visual Culture (ANVC). This is a project that was done in association with the digital journal of culture and technology Vectors, the Institute for Multimedia Literacy, and the USC Center for Transformative Scholarship (with support from the Andrew W. Mellon Foundation and the National Endowment for the Humanities). The most interesting contribution of Scalar is that it allows authors to bring together content from multiple sources (including archives, databases, or video and photo sharing sites) with original compositions to produce complex, multi-layered, multi-pronged, non-linear texts that are born-digital. This is very different than translating an existing print text into a digital form. Examining, the visualizations that map out the structure and organization of Scalar books demonstrate the nonlinear possibilities for writing in Scalar. One interesting innovation, is the flattening and equalizing of information and content in the system. (This is the part that my students have the hardest time understanding conceptually when introduced to it, but once they start working in the platform, they take it up rather well). 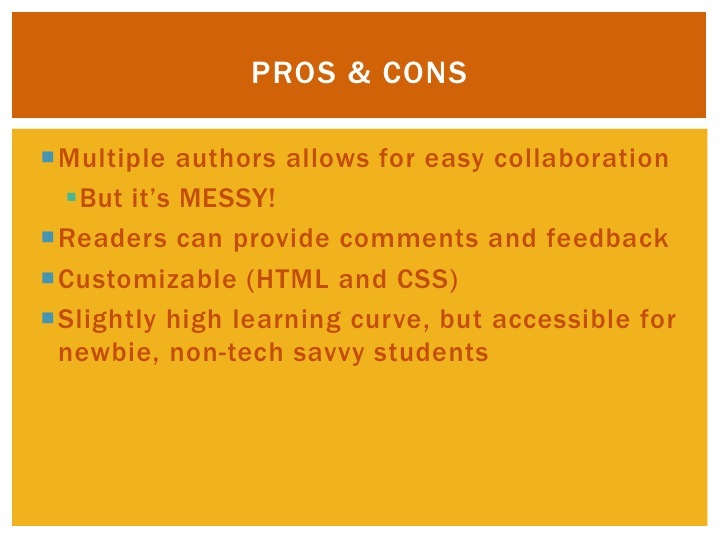 Unlike other web authoring platforms, let’s take WordPress or Tumblr for example, text, tags, images, etc. are all distinct, you can relate them to one another, (embedding an image in a post, or tagging a post) but in Scalar all content has the same properties, and are basically given their own page, within the system. Once given a designated tag, for example you can then cluster pages together by topic, or you can arrange them to be read by placing them in a path. First and foremost it is a publishing platform. It is not a Learning Management System like Moodle, so it’s not the ideal place to host an entire class (syllabi, readings, forums), though it can be used in such a way. In my experience, it works best with closed assignments where you can ask students work toward a single goal: producing an essay, a book, etc. I’ve used it for both group and individual assignments, and generally ask my students to collate all their work together to produce a single, collaborative text that represents the work done for a term. Personally, I like the group work and ask my students to self-organize into teams based on interest, generally they will deliver pitches to their classmates and build groups that way. Over the course of the class the groups often shift as they go on to work on more complex projects, and this has been great for producing a classroom dynamic where the students become a very cohesive and active community. 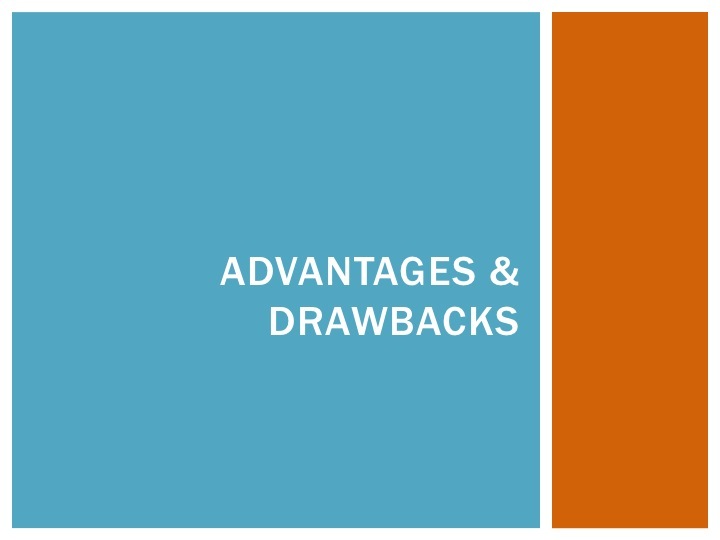 Scalar was designed specifically for the creation of texts that are born-digital. The team who built Scalar included designers as well as media theorists, including feminist media scholar Tara McPherson, and they seriously considered the digital medium and its potential for alternate modes of publication, beyond the traditional model offered by the print codex or scroll, which, even in digital forms, are still dominant. It allows authors to put into practice things that media theorists have been saying for a long time: texts that are non-hierarchical, cyclical, self-referent, etc. They integrated multiple ways to incorporate different media (videos, images, full articles, timelines, maps, etc. ), so the texts created can be incredibly media rich, and they can take advantage of various ways to display that media in relation to text through enabling different views. Finally, it’s open source and open access. The platform itself is free to use, and non-proprietary. Or, institutions and individuals can use the platform free of charge and produce texts that are publically accessible, unlike other commercial authoring or blogging platforms and sites. Financially, the economic barriers to entry are low, so long as the students have access to computers and Internet on campus. 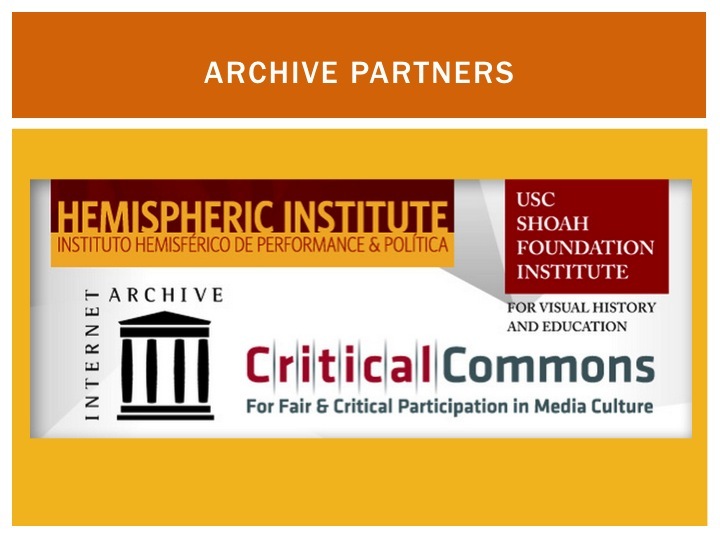 Scalar also has official relationships with the Internet Archive, Hemispheric Institute Digital Video Library, and the Shoah Foundation Institute Visual History Archive, and Critical Commons, in addition to supporting imports from YouTube and Vimeo. This is handy because none of this content is stored on Scalar and remains hosted in its original location. This is also great for encouraging responsible media use in, as the metadata is transferred to your project, encouraging responsible citational practices and references, something that can reinforced in class as well. 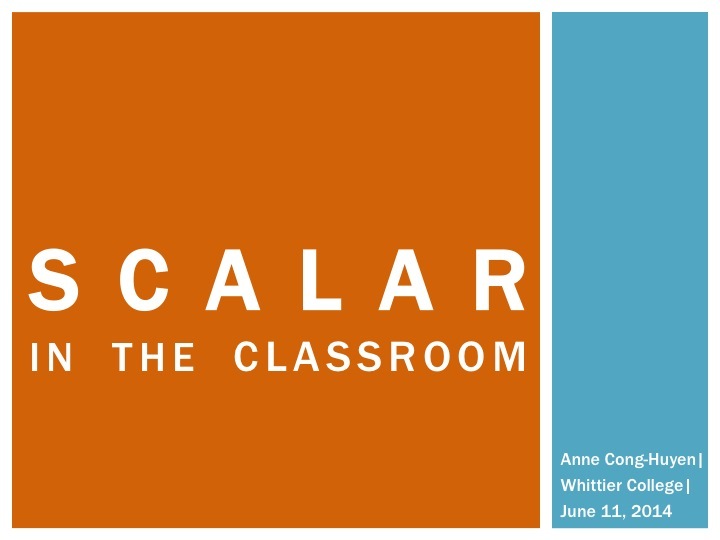 Though not a teaching platform, Scalar can be used in the service of democratic, student-centered, feminist pedagogies. By implementing group projects and collaborative work we can encourage students to build learning communities. 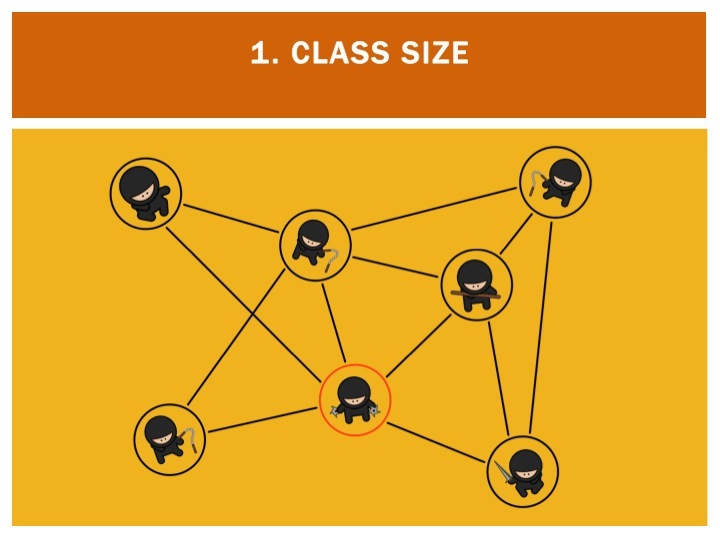 The work of coordinating, delegating, problem-solving that goes into Scalar projects helps produce cohesive and generative communities of students. 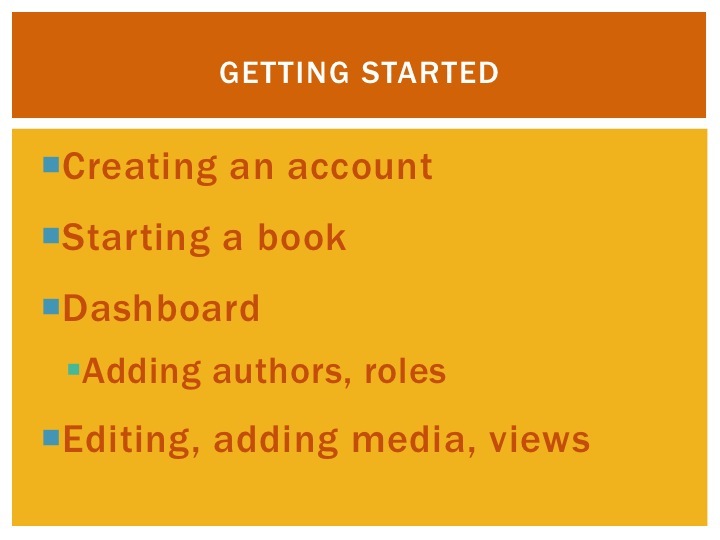 They must think carefully about how they use the digital medium: what they want to share, how they want to structure it, what language and media they should use to support their work, and how they want their readers to enter and navigate through their work. It’s gratifying for students knowing that their work will be public, accessible, shareable, and visible to larger publics. They feel empowered and take ownership of their work in a way that may be difficult to achieve with traditional tests or writing prompts. Here are a few examples that do not come from my own classes or students. 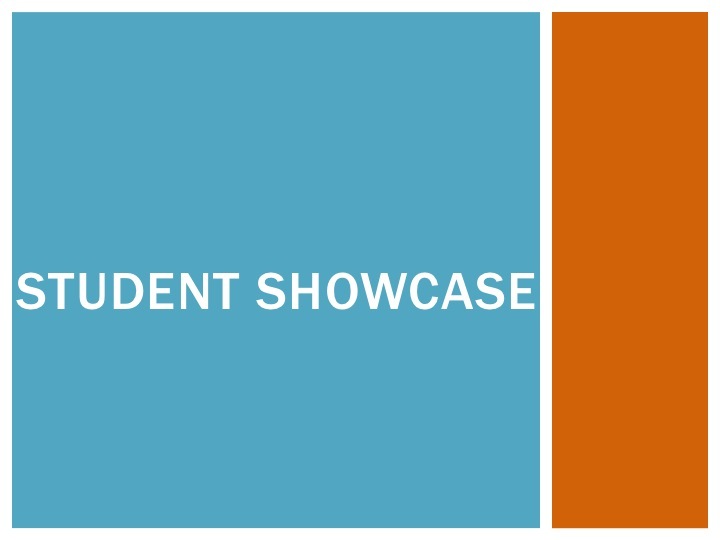 Instead, they cover a range from student projects to professional sites that show the potential of the platform and offer three very different ways to perform scholarship using Scalar. The first example is a digital essay, “Women of the Hogarth Press” composed by four 2nd year undergraduate students at University of Oregon, who performed digital, historical, and literary based analysis of female authors published by Virginia and Leonard Woolf. This particular example embeds interactive maps, spreadsheets, timelines, locally hosted images and visualizations, and also archival documents held in affiliated archives and libraries. Then there is the Performing Archive: Curtis + “vanishing race,” which is a larger critical archival project done by the Claremont Center for the Digital Humanities under the guidance of Jacque Wernimont, with a team of researchers, and a host of different archives, libraries, and institutions, where they brought together digitized archival material with original research. This one looks slightly different, prettier, and sexier, as its in the newest beta version of Scalar which utilizes a new visual interface. The dashboard is basically the same however. 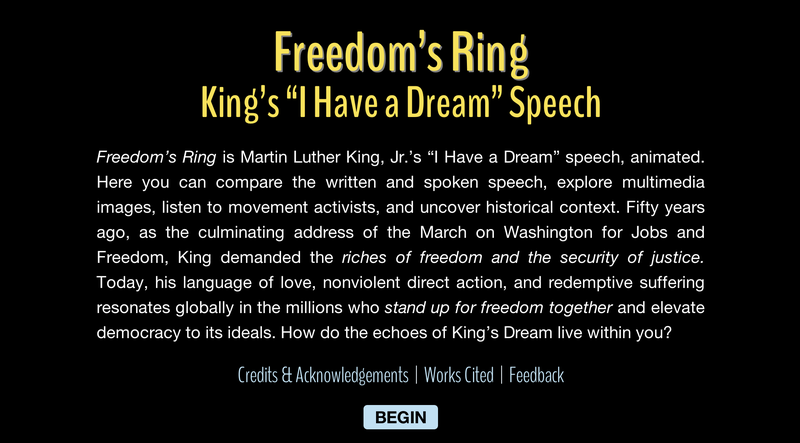 And here we have the “Freedom’s Ring” project, produced by the King Institute at Stanford, which pulls its content from the Scalar open API (“application programming interface,” a computer program that specifies how different software interact with one another) to build a custom website that offers an interactive and mediated transcript of the “I Have a Dream Speech.” From my experience, Scalar works best in smaller classes of upperclassman students, where collaborative group work encourages them to take on more responsibility, to delegate tasks, problem solve and trouble shoot. 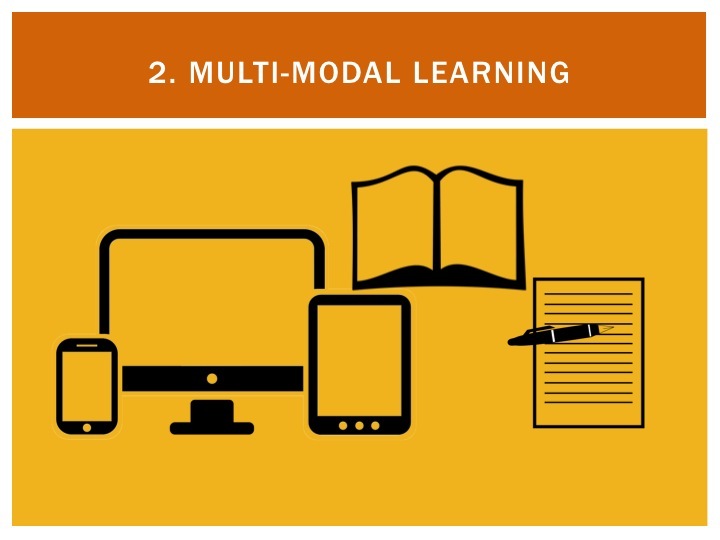 It works best as one component of a multi-modal course. It’s not as flexible as WordPress or Moodle for hosting all content for an entire class (remember, it’s expressly for making a digital book), and I would probably recommend making the Scalar just one part, though a central one, of a course, that hosts readings and discussions elsewhere. This is more about having the students work toward a single deliverable. Within a class, designing multiple assignments across different media or forms works well to prepare students for their Scalar projects. These assignments can be nested and built off one another to culminate in a final revised project that is published to Scalar. For example, I’ve asked students to complete spatial ethnographies, mapping projects, and then historical or narrative analyses, which then are embedded in sections of larger paths or chapters in their digital books. I would assume that the Hogarth project, which came out of a digital humanities class, was similar and that students created topic-specific visualizations, maps, and timelines, as different assignments and brought those together as components of a larger cohesive project. Students can learn a range of media literacies, and most importantly how to work with and analyze different media. 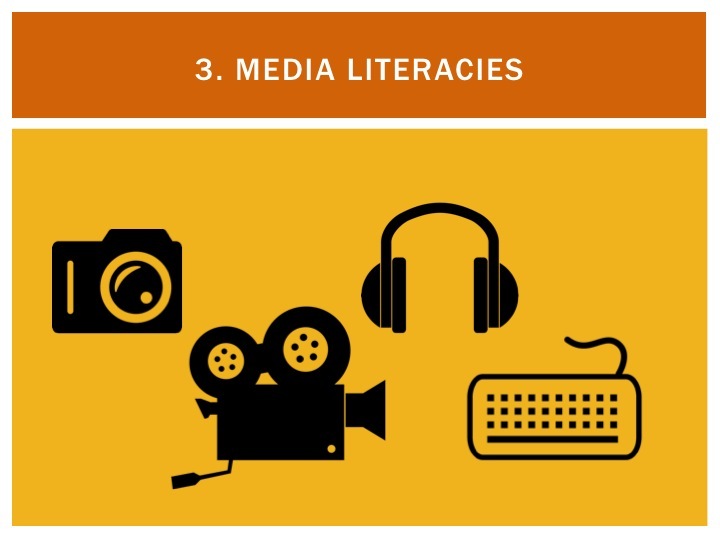 Many of the critical skills learned in humanities classrooms are transferable across a range of media, and this media-specific work will encourage students to acquire the language needed to speak fluently and critically about film, text, images, etc. It is also important to teach students how to use media responsibly through careful citational practices. Because of the multimedia work, this is a great chance to teach students about copyright, fair use, the Creative Commons, the public domain, and even simply asking for permission. Scalar also supports Dublin Core Schema, which can be used to incorporate lessons on metadata, references like Title, Creator, Subject, Publisher, Date. 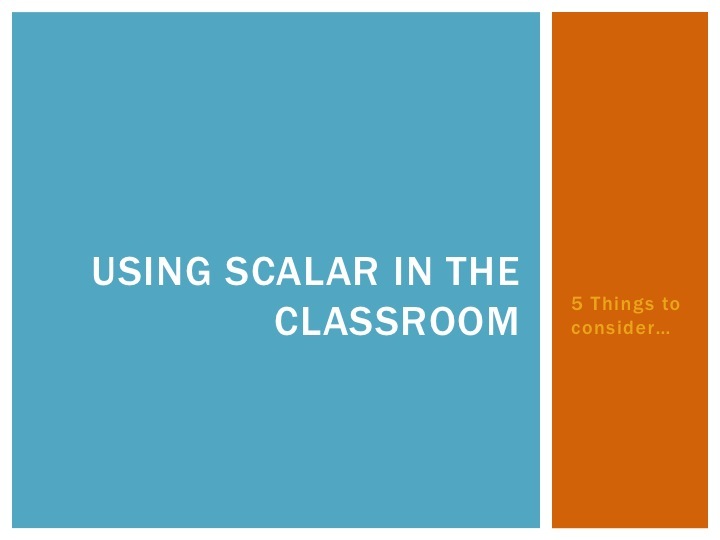 Because of the alternative nature of the work, Scalar offers an significant opportunity to re-center the classroom around students. Students can help establish the rubric and standards for “acceptable,” “good,” and “excellent” work. 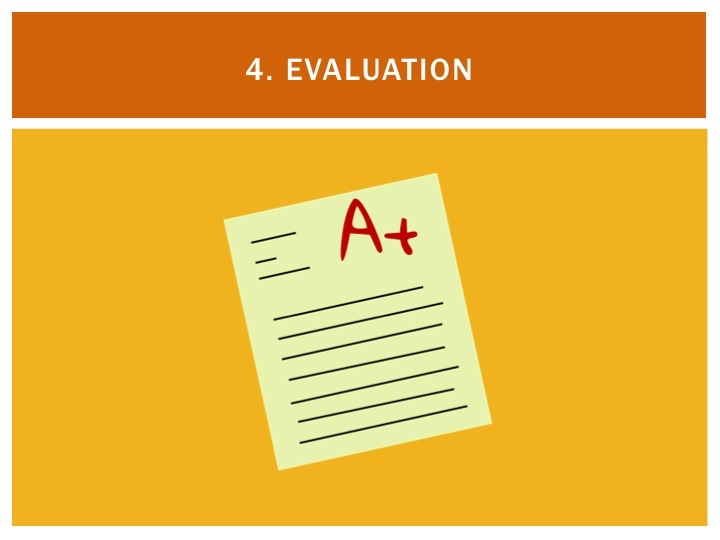 Students can further be involved in the evaluation process by asking them to participate in peer review. I asked students to evaluate their classmate’s work in Google forms based on in-class presentations, use of Scalar Platform, and the rigor of the content. These I averaged with my own scores. Students ended up being much more difficult on each other and themselves, and often felt the need to step it up, after seeing the work of classmates. 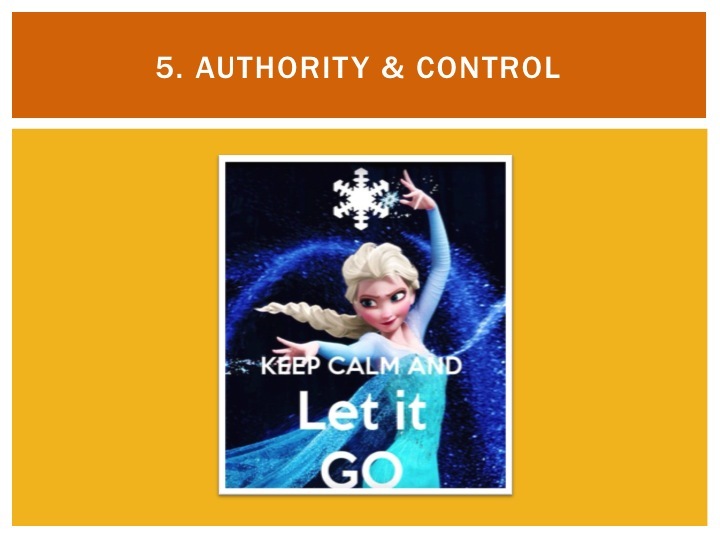 Be ready to relinquish control and to let your students take on more power in the classroom. Encourage them to be full participants and members of the classroom. The system itself forces you to trust your students as it’s not incredibly easy to track contributions. We developed work-arounds, asking students to turn themselves into tags and then tagging all of their work, but even then that work is part of a much larger whole. Feel free to use the following hyperlinked images to explore the websites and projects as they come up in the workshop. This page will remain up for one week, so please feel free to return and book mark any pages or examples.